Delta is redefining the international Main Cabin dining experience with a series of thoughtful investments that will enhance the way customers spend their time on some of Delta’s longest flights. Enhancements will begin rolling out in November and will continue to expand into 2018. In November, the airline will be launching customer experience menu cards, which will include information on timing for each service and details on the in-flight food and beverage offerings. In December, the airline will launch new upgraded cutlery in the Main Cabin. Continuing the expansion, the airline will launch upgraded meals and new service ware on long-haul international flights in mid-2018. The new collection will include newly designed trays and upgraded rotatable service ware that will complement investments in meal quality to provide customers with a restaurant-style dining experience. 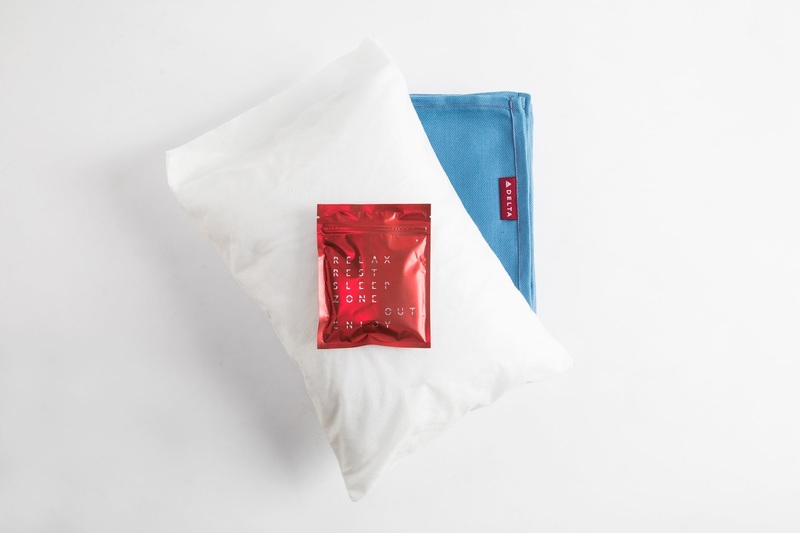 In addition to the new service ware and menus, Delta will be upgrading the Delta Comfort+ and Main Cabin pillows on all international long-haul flights, complementing other sleep experience investments the airline has made including sleep kits and upgraded blankets. This latest enhancement is part of the airline’s multi-billion dollar investment in the overall customer experience. In the past few years the airline has made significant enhancements to the Main Cabin experience including free Main Cabin meals on select coast-to-coast routes, free mobile messaging, free in-flight entertainment, upgraded Main Cabin snacks, the addition of sparkling wine, access to Wi-Fi on nearly all flights, enhanced blankets and refreshed Flight Fuel food-for-purchase options. Main Cabin customers on long-haul international flights are also treated to complimentary beer, wine, Prosecco and spirits for customers 21+ and sleep kits.